“For they fling, whoever has a mind, stones at me for my year’s misdeeds,” wrote Robert Browning in his poem, ‘The Patriot’, which perhaps sums up Virat Kohli’s predicament as a team leader right now. Virat Kohli is arguably the world’s best batsman at the moment. Is he, however, as good a leader of men? Only a few months ago, he could do no wrong as a captain. Despite his inability to inspire a strong Royal Challengers Bangalore (RCB) side to a single Indian Premier League (IPL) title in 11 years, he was seen as someone who led from the front and had added ‘aggression’ and ‘verve’ to India’s style of playing cricket — a breath of fresh air as it were. 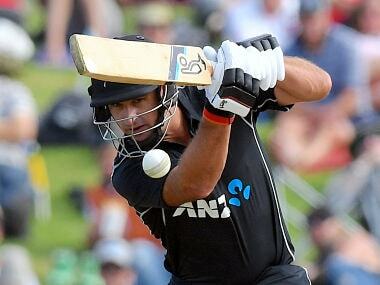 A few one-day international and Twenty20 losses, in recent times, and his ability as skipper is now up for debate. That’s the price one has to pay for being high-profile and constantly in the public gaze, as an Indian cricket skipper obviously is. “For they fling, whoever has a mind, stones at me for my year’s misdeeds,” wrote Robert Browning in his poem, ‘The Patriot’, which perhaps sums up Kohli’s predicament as a team leader right now. 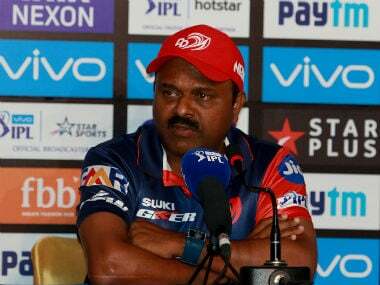 With the World Cup of 2019 only a few weeks away, his situation has been further exacerbated by his team’s six straight losses in IPL this season. Some pundits have suggested that Kohli should be sacked as captain for the ensuing World Cup and that he should either be replaced by MS Dhoni or Rohit Sharma. Others believe that his aggression, on and off the field, is taking a toll and that he isn’t in the proper frame of mind to lead any team at the moment; that his mind and body have reached saturation point. 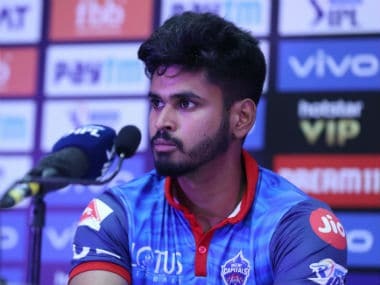 Therefore it would be better, they say, for him to drop out of IPL for the rest of ‘Season 12’ and prepare himself mentally and physically for the challenges to come in England, later this summer. There is very little doubt that Kohli, as a skipper who leads from the front, is committed to make India the best cricket team there ever was. But does he have the charisma to do that? He may be ready to die for his troops, as commander-in-chief, but can he motivate his charges to die for him? Man-management is certainly an area in which he could do with a bit of improvement. Take for instance, the Hardik Pandya-KL Rahul episode. By distancing himself from what the two said on the Koffee with Karan show, he sought to save his own skin, as did the team’s head coach. If Kohli had accepted the fact that both Pandya and Rahul, as part of his team, were at fault and had publicly reprimanded them, he would have earned the respect of the entire cricketing fraternity. Accepting responsibility for their behaviour in future would have earned him his team’s respect and that of Pandya and Rahul too. 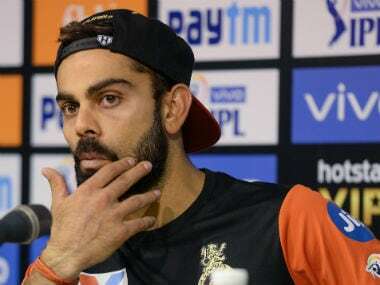 In most media interactions Kohli says that every player in the team is a professional and knows his duties, on the field or off it, thereby coming across as someone who isn’t comfortable being one of the boys. Mike Brearley, considered to be a great captain, was said to be one of the finest man-managers the game has seen. Rodney Hogg, the former Australian fast bowler once said that Brearley had ‘a degree in people’, because he had the ability to get the best out of his players. In the Ashes series of 1980, after England were in dire straits and Ian Botham had resigned as skipper, Brearley took up the leadership reins and led England to a famous 3-1 win. A psychoanalyst and once a British Civil Services examination topper, Brearley had the extraordinary ability of reading people’s minds. He was able to get the best out of somebody as rumbustious as Botham. His leadership philosophy was ‘having a clear idea of what you want to achieve and getting each of your players to contribute more than 100 percent of their ability to that cause. For this, one-on-one communication is absolutely necessary’. Another fine captain, England’s Ray Illingworth was a no-nonsense type of leader. He laid down the rules for his players and used the carrot-and-stick method of getting them to contribute. Fast bowler and part-time sonnet writer, John Snow was a difficult customer to deal with for most captains. When in the mood, he could be a match-winner and Illingworth knew he could win the Ashes for England in 1970. His diktat to Snow was simple and straight: “Work hard, perform and behave or go back to England on the next flight.” It worked, Snow bowled with fire and the rest is now history. Mansur Ali Khan of Pataudi was said to be a very charismatic skipper. Those who played in his team swear by his captaincy skills, though he had to make do with some mediocre talent in the 1960s. Ajit Wadekar too was soft-spoken and friendly, but a very shrewd tactician. Sourav Ganguly, in the new millennium, and then Dhoni, took India to great heights in different forms of the game, before Kohli took over. All of them were known to be great people-managers. When Ravi Shastri was to be appointed coach of the Indian cricket team a couple of years ago, I remember welcoming the move, as Kohli and he were ‘birds of a feather’. They were aggressive, determined and committed to make Team India the best in the world — at home and away — in all forms of the game. In hindsight however it would perhaps have been better for Kohli to have a person in the dressing room who would help him cool his nerves, not sweat the small stuff and deal with man-management issues too. Mercifully, he has had Dhoni by his side in ODIs, helping him to stay calm to a certain extent but he would certainly have missed ‘Captain Cool’s’ healing touch in Tests and T20 matches. The staleness that has now crept into his game could possibly be a result of not being able to switch off. The Indian team for the World Cup of 2019 will be announced in a couple of days from now. 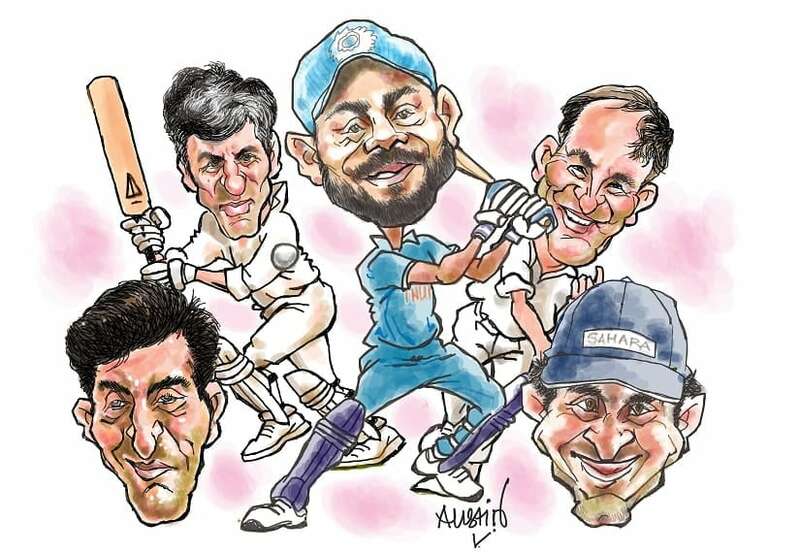 While it is possible that the selectors led by MSK Prasad may spring a few surprises in the squad, it is a given that the team will be led by the one-and-only Kohli. But also rest assured that his performance, as a skipper, will be closely monitored during the month-and-a-half long tournament. If India does well in the world event, fine. 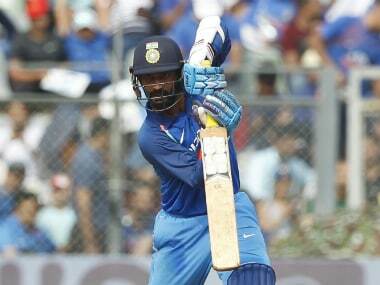 If not, there will be questions raised and there is every chance that Team India may have a new captain for the new season. The author is a caricaturist and sportswriter. A former fast bowler, coach and sports administrator, he is now director of Vivekanand Sports Academy, Mumbai.